If It’s Junk, We Haul It! Junk Boss is a local Oklahoma City valet junk removal service. 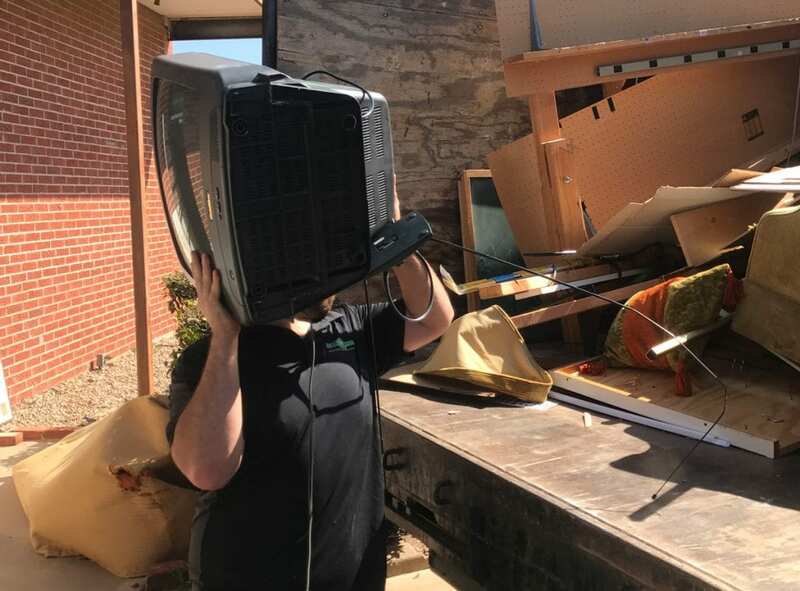 We help people anywhere from Yukon to Edmond easily and properly dispose of their junk. It doesn’t matter where it is or what it is, if it’s junk just point us in the right direction and we’ll haul it off in one of our trucks. 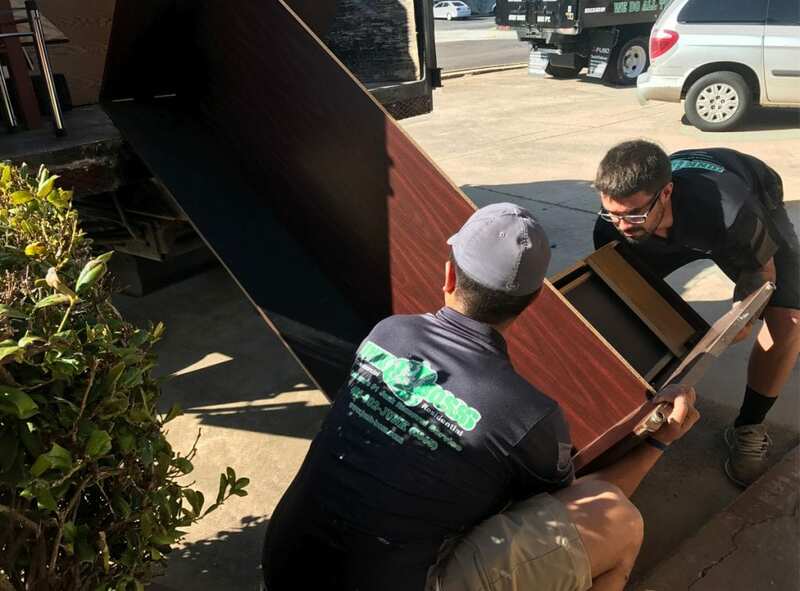 Getting rid of large items like a couch, bed or even a refrigerator can be a pain in the back – literally! There’s no need to break a sweat or break the bank. Junk Boss will do all of the work so you can relax and enjoy a junk-free home! The best part is we don’t charge any hidden fees. All of our pricing is up-front and based on volume.